Australian investment giant Macquarie Capital has been awarded a €120m contract by the Government to build 534 social housing units as part of the Rebuilding Ireland initiative. The homes will be built at locations in counties Dublin, Kildare, Wicklow and Louth, and are part of a wider public-private partnership plan to deliver 1,500 social housing units. They'll be a mix of both houses and apartments. The contract for the 534 homes was awarded to a company called Comhar, which is wholly owned by Macquarie. Irish construction firm Sisk will be works contractor. Choice Housing, one of the largest housing associations in the UK, will provide facilities management services, and its Oaklee Housing subsidiary will act as tenancy management provider. Construction of the 534 units is being financed by the European Investment Bank, Bank of Ireland and Korea Development Bank. The majority of the new homes - 329 - will be built in Dublin, with 150 at Ayrfield on the Malahide Road, 109 at Corkagh Grange in south Dublin, and 70 in Finglas. Of the remainder, 80 will be constructed at Dunleer in Co Louth, 51 at Convent Lands in Wicklow town, and 74 at Craddockstown in Nass, Co Kildare. 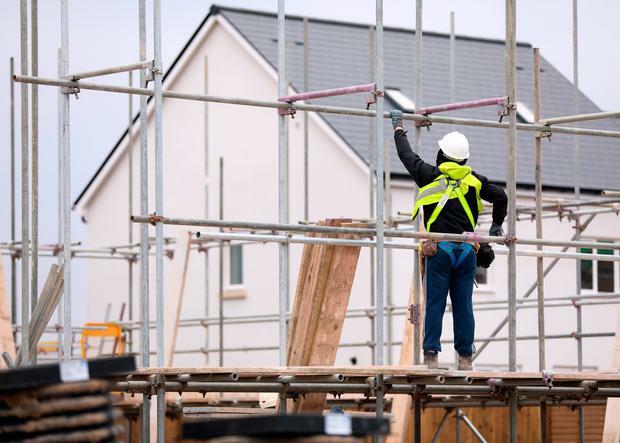 Housing Minister Eoghan Murphy said yesterday the awarding of the contract was an "important means" of increasing the country's social housing stock.